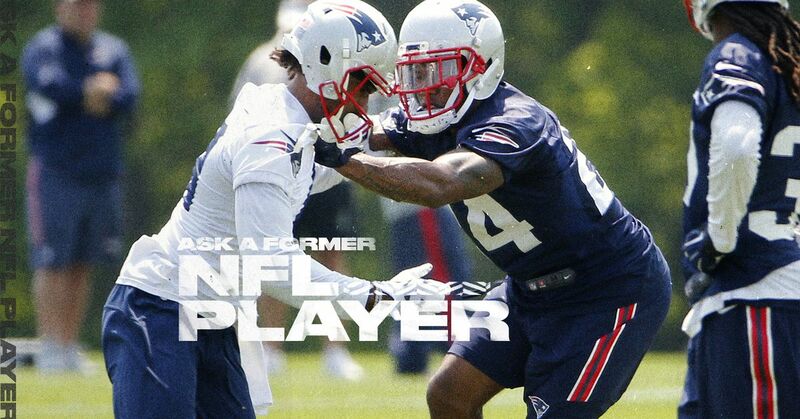 Ask a former NFL player: How would you change the offseason schedule? Retired NFL lineman Geoff Schwartz is back to answer your questions, like which OL position is the easiest for a rookie to learn — and which is the toughest. All right, it’s time for another mailbag. Y’all seemed to enjoy the one I did last week, and I’m thinking about making this a weekly thing. If you have any questions you’d like to ask for the next one, you can find me on Twitter @geoffschwartz and slide into my DMs.